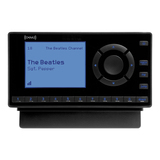 Play your radio through your home stereo system or powered speakers. 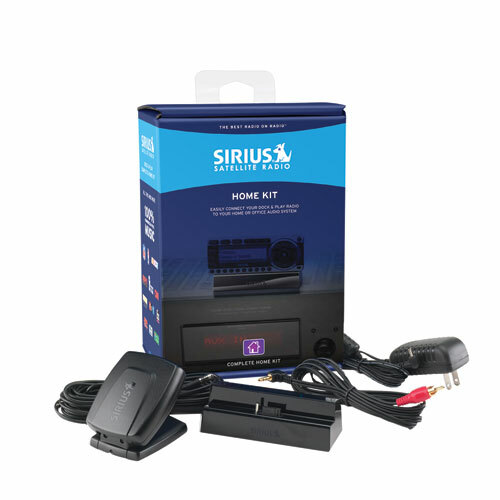 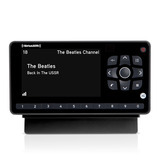 Bring Satellite Radio home: No need for a second subscription; just hook this Kit up to an existing home, office, or other stereo system or powered speakers. 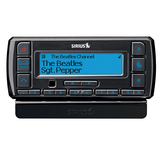 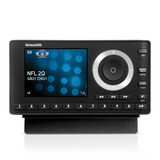 Listen with any system: Works with any stereo system or powered speakers that have audio input jacks.